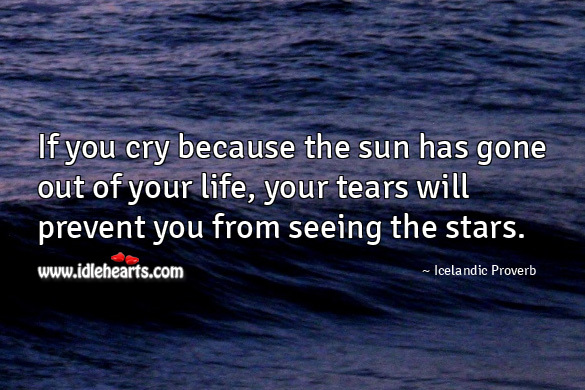 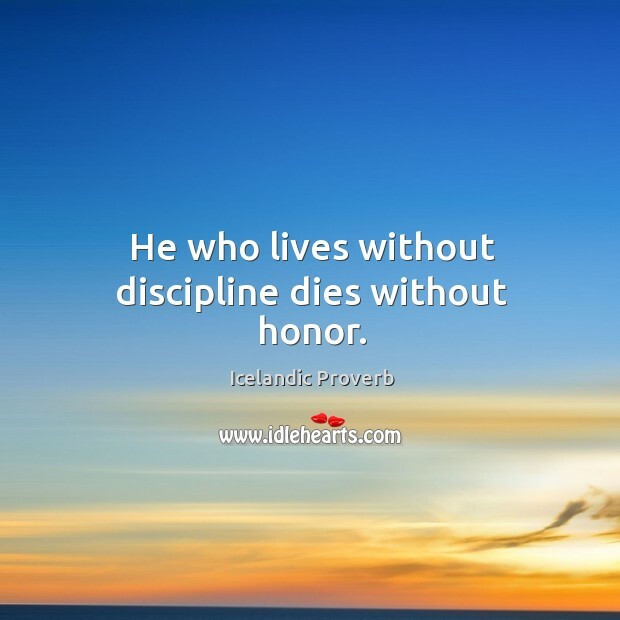 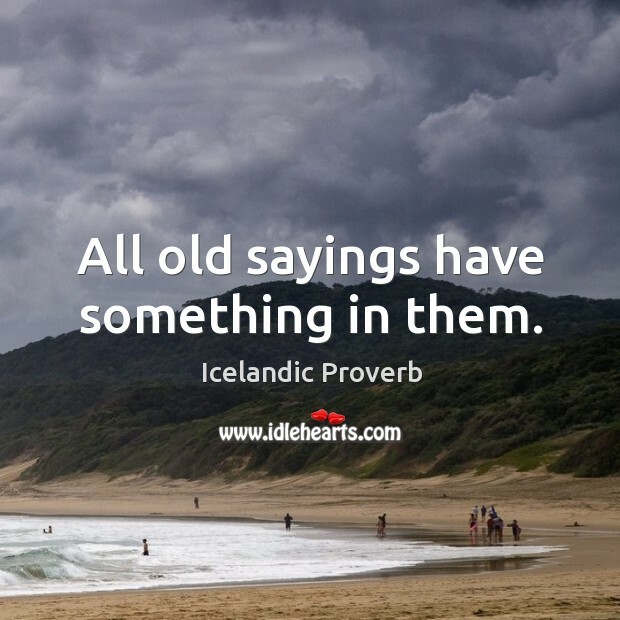 Collection of famous Icelandic proverbs, true sayings and wise words. 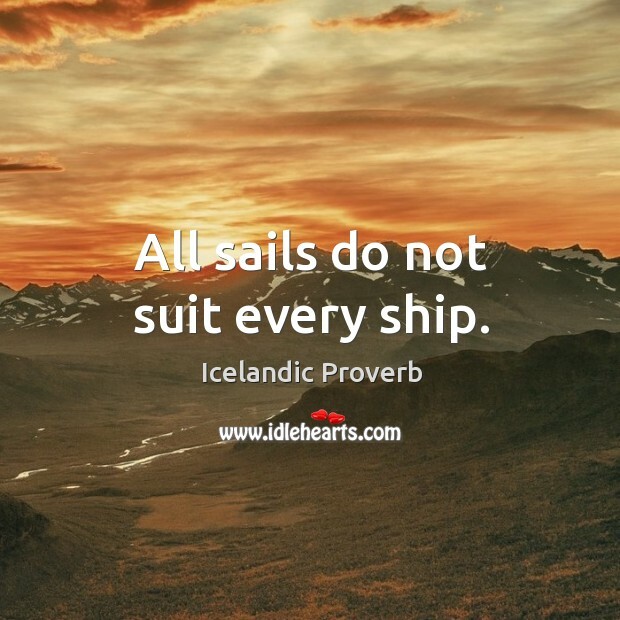 Use words and image sayings to keep you moving forward! 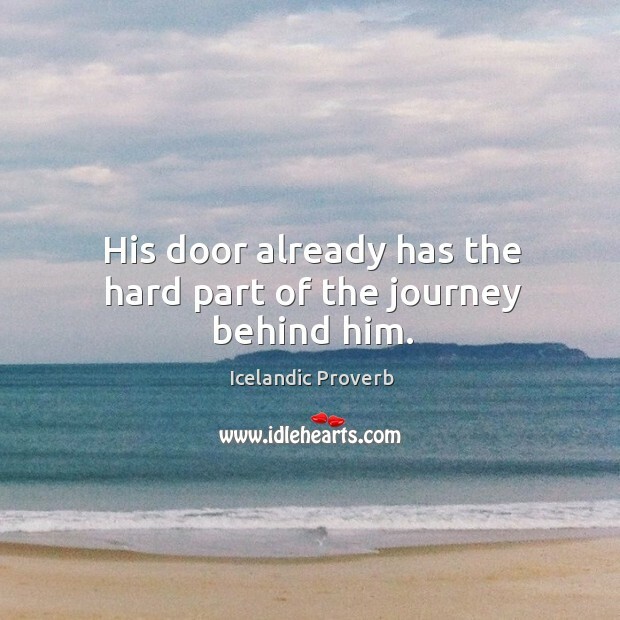 His door already has the hard part of the journey behind him. 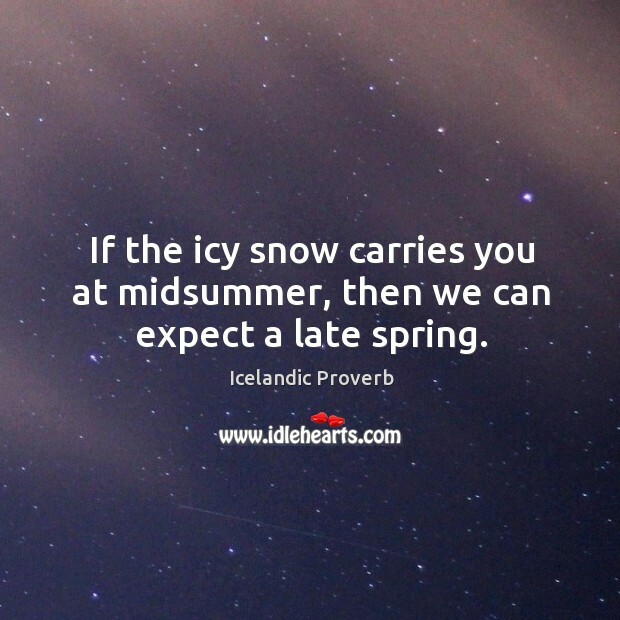 If the icy snow carries you at midsummer, then we can expect a late spring. 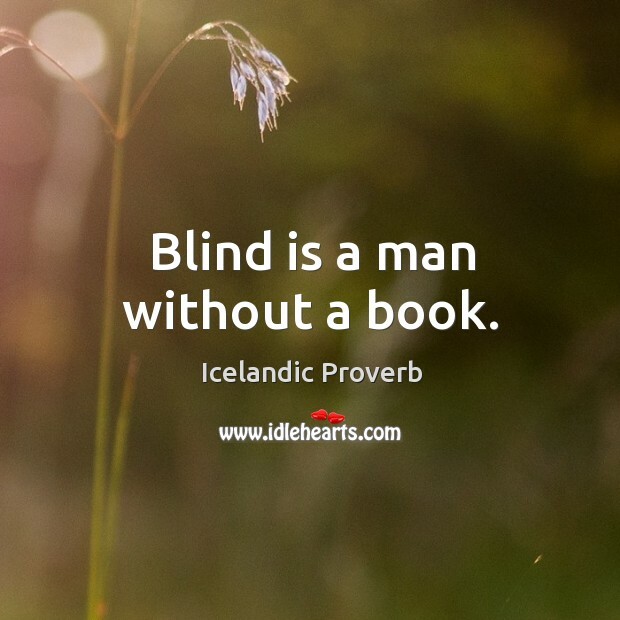 Blind is a man without a book. 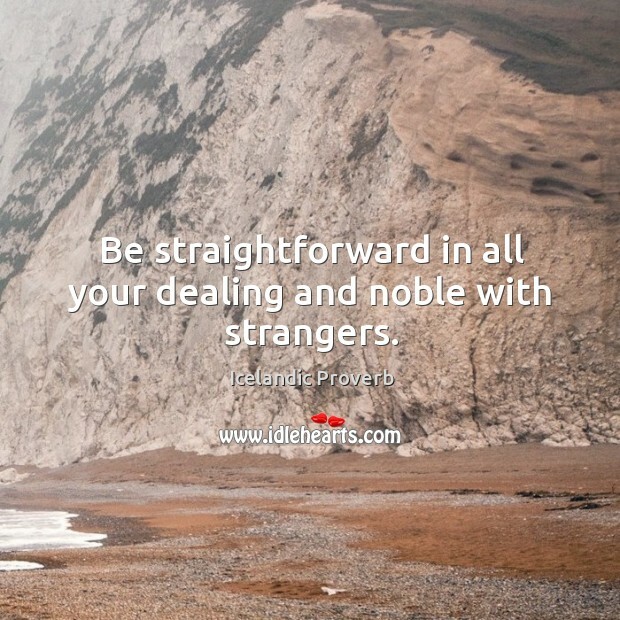 Be straightforward in all your dealing and noble with strangers. 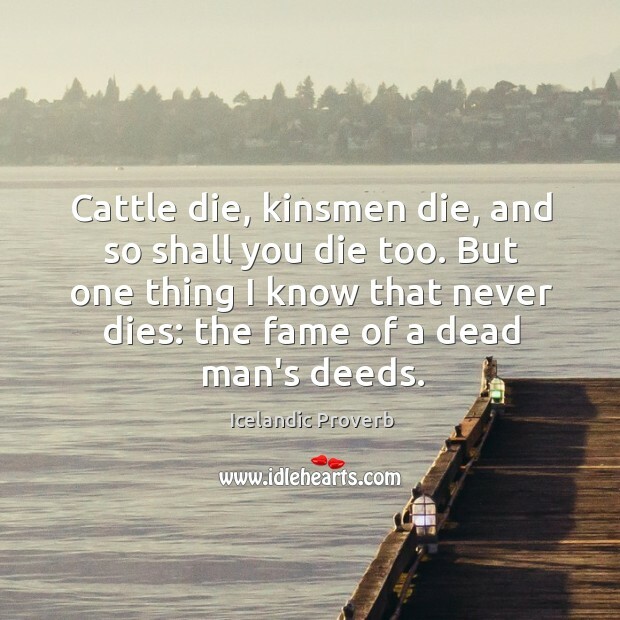 Cattle die, kinsmen die, and so shall you die too. 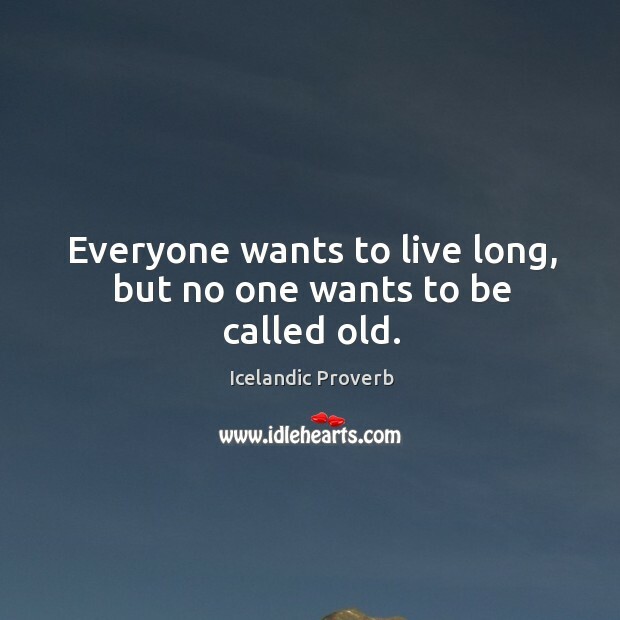 But one thing I know that never dies: the fame of a dead man's deeds. 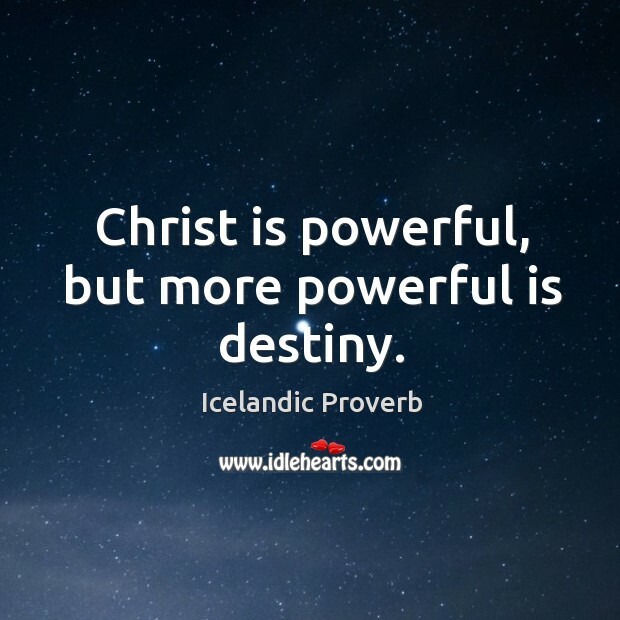 Christ is powerful, but more powerful is destiny. 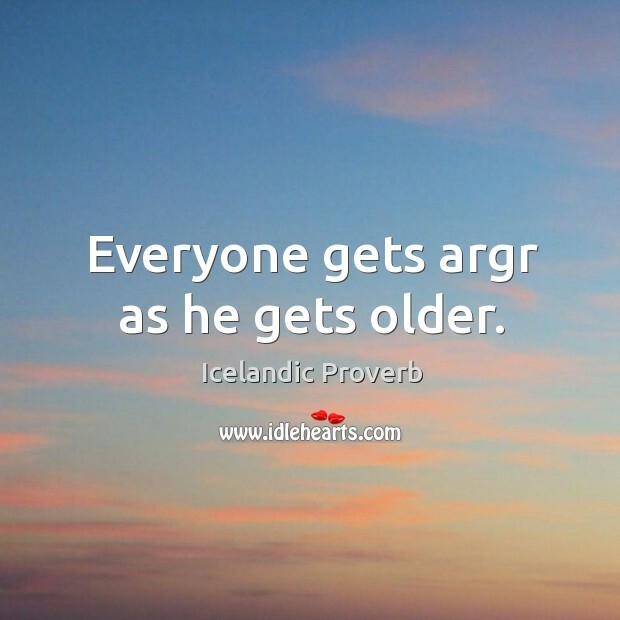 Everyone gets argr as he gets older. 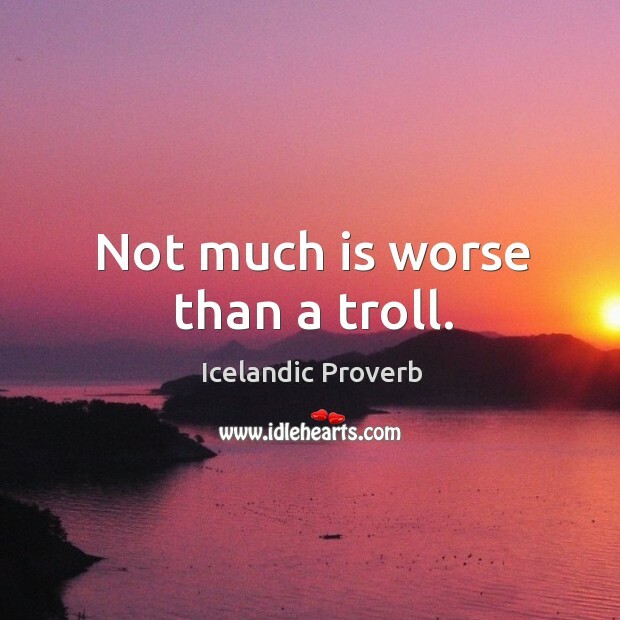 Not much is worse than a troll. 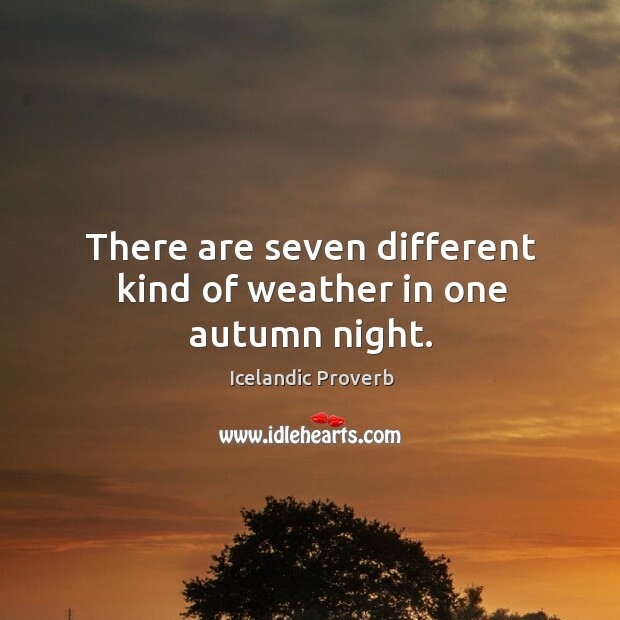 There are seven different kind of weather in one autumn night. 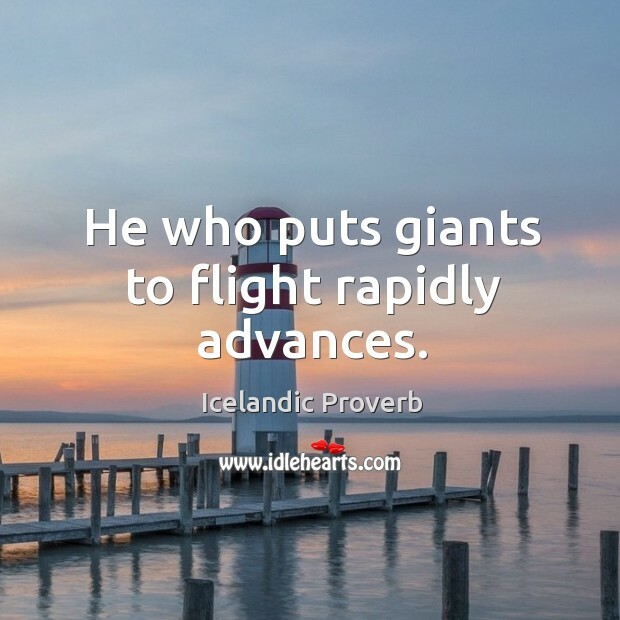 He who puts giants to flight rapidly advances. 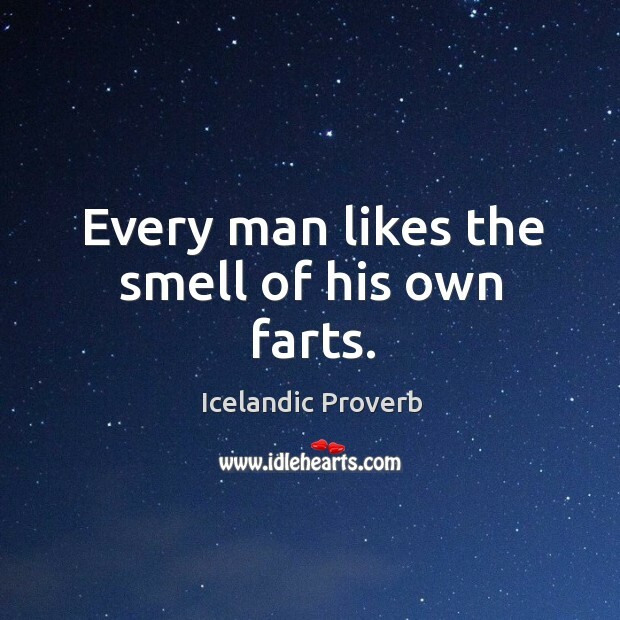 Every man likes the smell of his own farts. 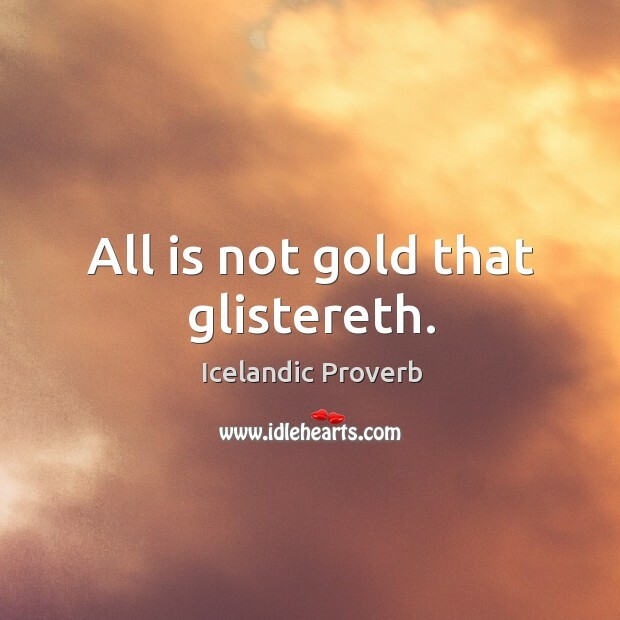 All is not gold that glistereth.